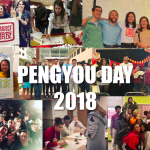 Project Pengyou is pleased to partner with Philanthropy in Motion to recruit the best and brightest candidates for their 2018 Summer Innovation Leadership Programs for Social Impact in Beijing, Delhi, and New York. Each program provides emerging change-makers – including top graduate students, undergraduate campus leaders, entrepreneurs/intrapreneurs and young professionals – with the opportunity to build skills and drive projects supporting local non-profit and social enterprise organizations. These programs on impact investing, venture philanthropy and more in Beijing, Delhi, and New York will convene emerging young leaders from around the world to gain the skills, networks and experience to tackle the pressing social and environmental challenges of our time. Combining professional training with hands-on practice, participants will design projects and drive philanthropic investments in local social ventures, while transforming into highly-effective change-makers. Using a “learning by doing” model, PIM provides rising international leaders with the tools to make a difference. 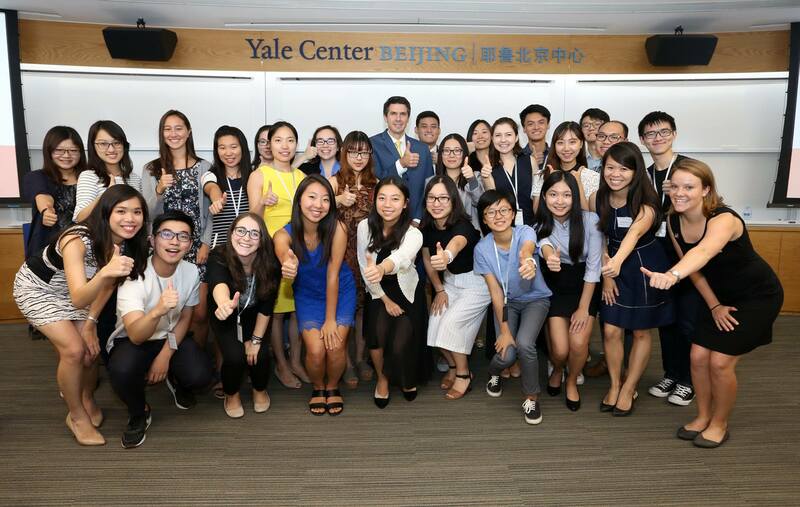 In this program hosted in partnership with Yale Center Beijing, you will be trained to think like a strategic changemaker and philanthropist through immersing in different social enterprise models in China and building cross-sector skills in workshops led by experts. Your collective challenge: decide on a strategy that would best leverage $20,000 USD to advance the UN Sustainable Development Goals. Our generation is reshaping how we do business, marketing, policy and philanthropy. Using a “learning by doing” model, this program provides rising international leaders with the tools to make a difference — focusing on core leadership skills ranging from negotiation to systems thinking, innovation to public-private partnerships. Develop your own mission and voice as a leader and “influencer” by learning from top universities like Columbia and Yale in addition to innovative organizations driving social impact in the United States. The impact investing sector is witnessing tremendous growth from $135 billion in 2015 to $307 billion by 2020. Using a “learning by doing” model, this program equips emerging global leaders with the tools to master impact investing and learn how to do good and do well. Explore the latest innovations in inclusive development in the dynamic context of Northern India while building practical skills and first-hand experience in this cutting edge field at the intersection of money and meaning. 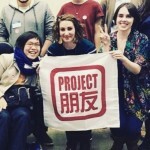 We encourage all qualified pengyous to submit an application here: http://www.pimchina.org/apply/ before the deadline on May 18. Be sure to spread the word to those who might be interested, and reach out to programs@pimchina.org with any questions. 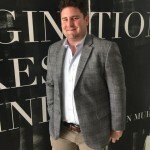 Philanthropy in Motion is an internationally recognized social enterprise that empowers millennials with the funding, training, and networks to become mission-driven leaders and amplify their social impact. Founded in 2013, PIM delivers experiential education programs that advocate a “learning by doing” model to solving social problems. 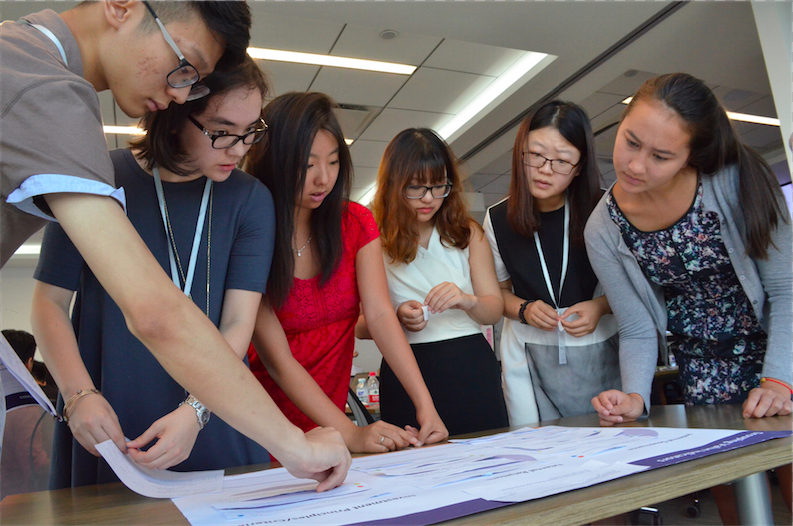 With clients and partners range from the likes of World Bank to Peking University, PIM has been recognized by Forbes, the Economist, and other news media for innovation in the social impact space. ← Wolf Warrior 2: A Taste of What’s to Come for Film in China?